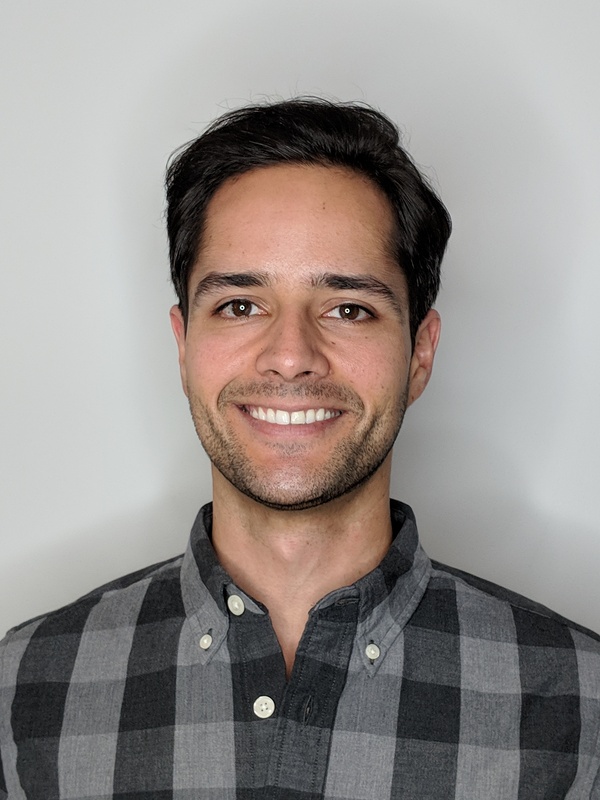 Fabrício Kury is a Postdoctoral Research Scientist at the Department of Biomedical Informatics of Columbia University, focused on bridging the free text of clinical trial protocols, particularly their eligibility criteria, to equivalent queries and complete studies using observational health record databases. He graduated in Medicine at the Federal University of Rio de Janeiro and, before joining Columbia, was a postdoc at the Lister Hill National Center for Biomedical Communications at the U.S. National Library of Medicine, National Institutes of Health. At Lister Hill Center he worked with generating medical evidence using EHR and claims databases; mapping and appraising medical terminologies, particularly in the context of prescription drugs; as well as analyzing the financial outcomes of Medicare Accountable Care Organizations.